When: October 27, 2018 5 PM: Head out to the Abingdon Food City Store on Towne Cenre Drive for Halloween fun! Enjoy trunk or treat, giveaways, costume contest, concessions, and an outdoor movie. 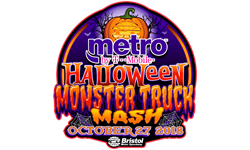 When: October 27, 2018: Stop by various merchants and shops around Downtown Bristol between 10 AM- 12 PM for trick-or-treating fun! When: October 31, 2018 5:30 PM – 7:30 PM. The event will be held behind the City Hall in the police department parking lot. Bring your candy bag and join in on the fun! 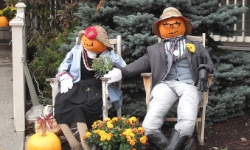 When: October 27, 2018: Trunk-or-treat 10 AM – 12 PM: Head to Downtown Marion for this annual event and enjoy trick or tricking at participating Main Street businesses and trunk or treating on Broad Street. The historic Lincoln Theatre will also be hosting a costume contest and showing a FREE Halloween movie! 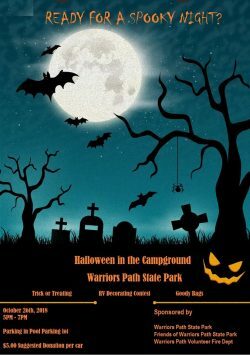 When: October 26, 2018: 5 PM – 7 PM: This spooky, fun event is made for all ages with trick or treating, RV decorating contest, and ghost stories around the campfire! 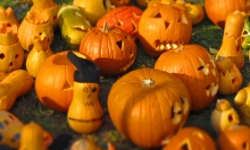 When: October 27, 2018: 2 PM – 5 PM: Family event at the Damascus Town Park. Enjoy music, food and inflatables! 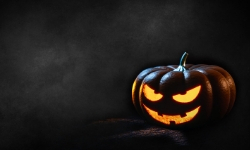 When: October 31, 2018: 5:30 PM – 7:30 PM: The Town of Damascus will observe Halloween during this time. 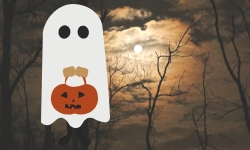 When: October 31, 2018: 5:30 PM – 7:30 PM: This year the trunk or treat event will be held at Blountville Middle School’s track.